Cimex Eradicator is able to eliminate bed bugs and eggs through heat shock as much as they are highly sensitive to changes in temperature. 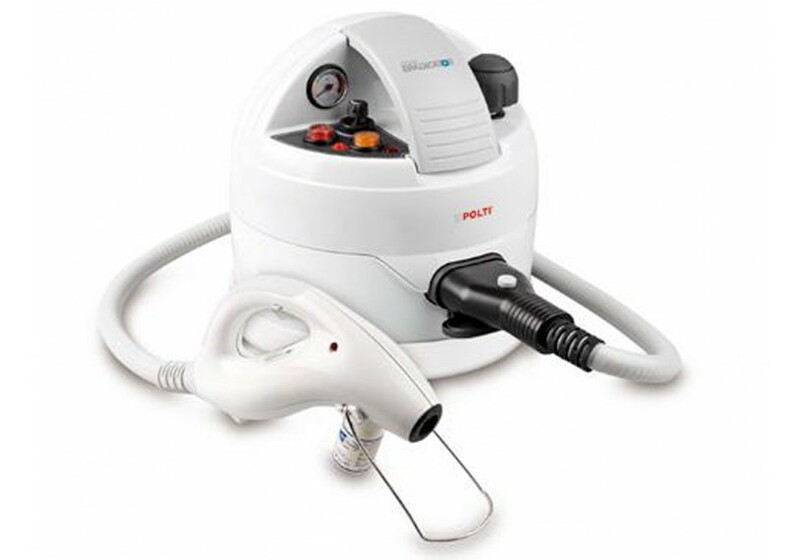 It is a steam generator to which the Polti worldwide-patent "Steam Disinfector" nozzle is connected, heating the steam up to 180°C . To eliminate the characteristic smell of bed bugs and melt the gluey substance which binds the eggs to the surfaces the steam is dispensed with HPMed detergent.